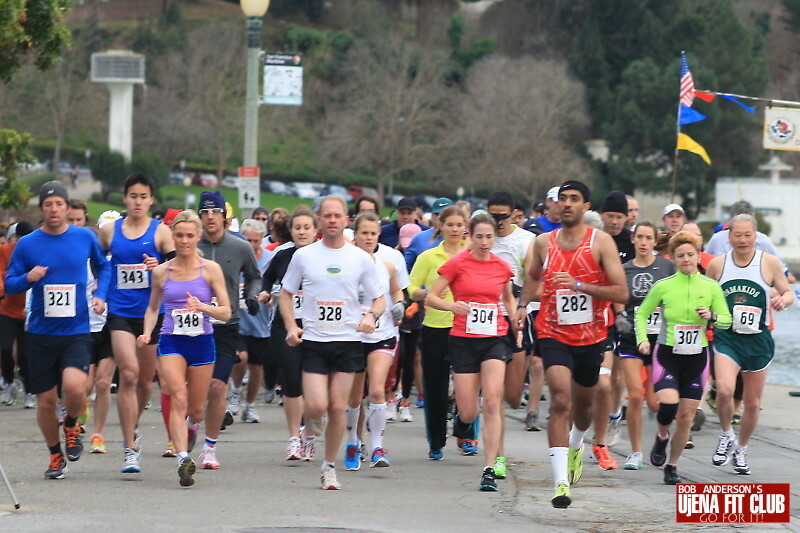 This was a DSE club race in San Francisco Sunday January 22, 2012. 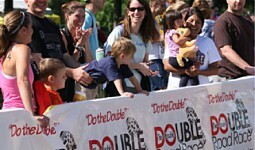 The 10 miler started first followed by the 5k. UjENA FIT Club, Bob Anderson ran the 5k. This is a small race and people are great. Photos by Catherine Cross UjENA FIT Club.